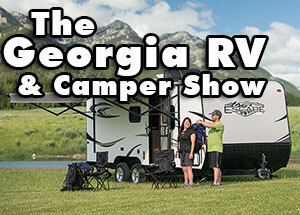 The Georgia RV & Camper Show is back and bigger than ever at the Cobb Galleria Centre in Atlanta! Shop a huge selection with discounts on your dream motor home, travel trailers, fifth wheels, toy haulers, & more, all indoors under one roof. 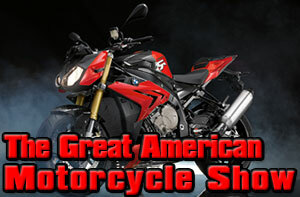 Atlanta's largest indoor motorcycle show returns to the Cobb Galleria Centre in Atlanta! See and compare the new models for 2020, plus parts, accessories, and everything you need to get on the open road.